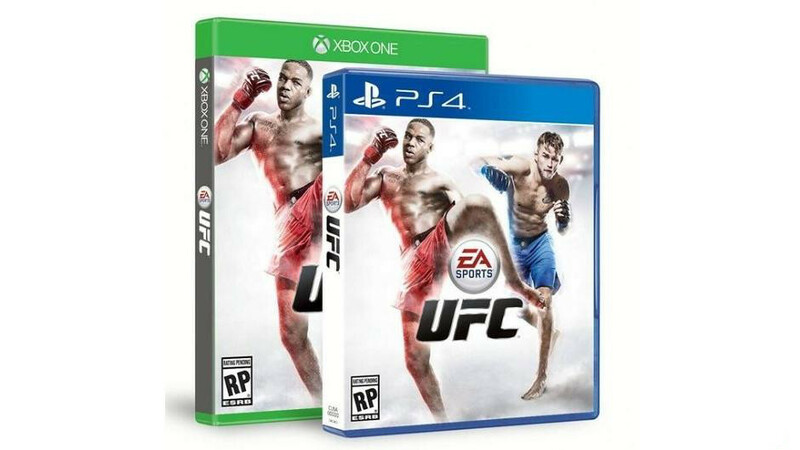 UFC publisher EA Sports has unveiled the game’s PS4 and Xbox One box art, along with confirmation that a demo is on the way. @Paperboy_ca @calinmartin Yup. There will be a demo. It follows this UFC Bruce Lee trailer, these Bruce Lee images, and the game’s release date announcement. We’ll have more on UFC as it comes.